All members of staff are dedicated to provide teaching which scaffolds learners and specifically targets support for EAL learners. 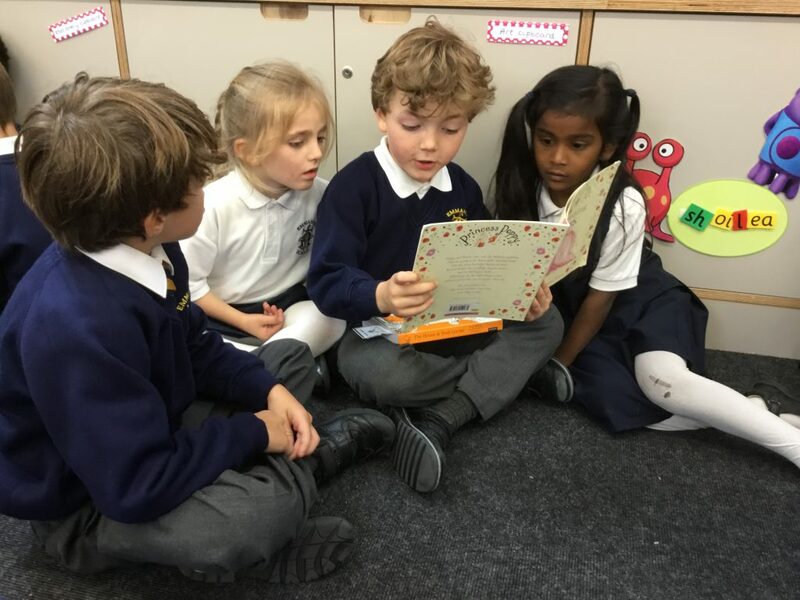 Such support will often include pre-teaching key vocabulary and topic words with the use of visuals to enable pupils to access learning in the whole class setting. We also provide support during the lesson and follow-up consolidation when appropriate. For any new arrivals we set up buddy systems. All classrooms have visual labels to ensure children can find objects and resources to support their learning. We will also seek dictionaries, books and resources in a child’s first language during the initial stages of the transition into the school.